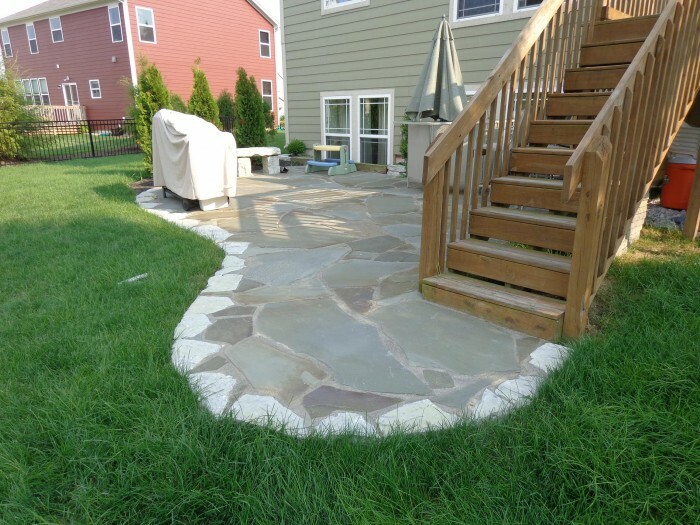 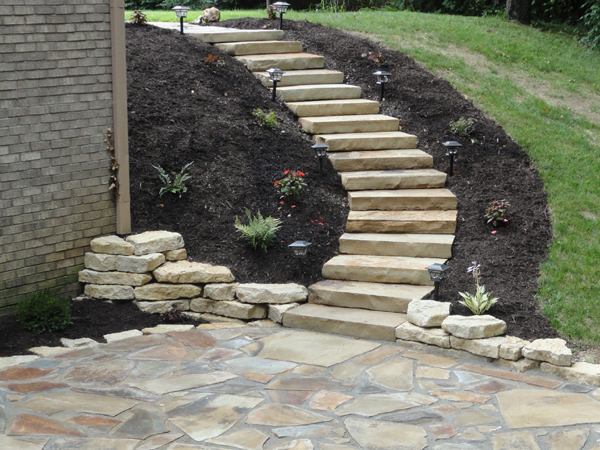 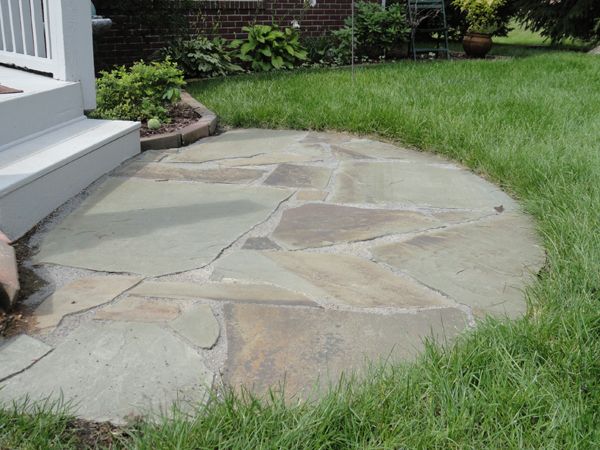 Nothing compares to the look and feel of a properly installed flagstone patio and/or walkway. 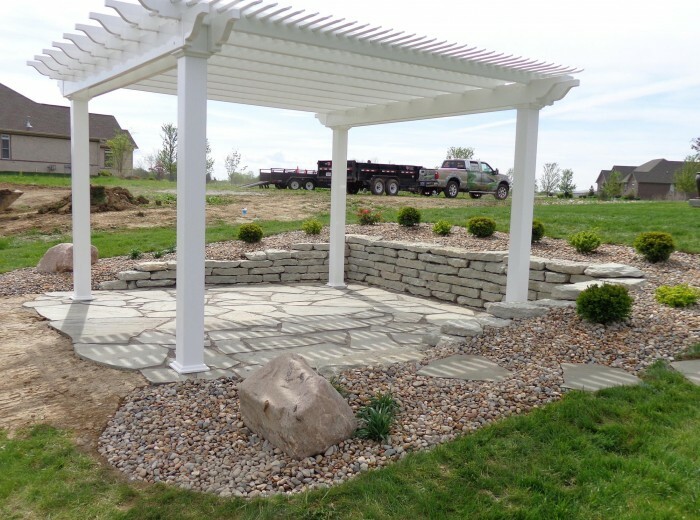 Until recently, they were not practical in Indiana since the cement joints would separate and crack after spring thaws. 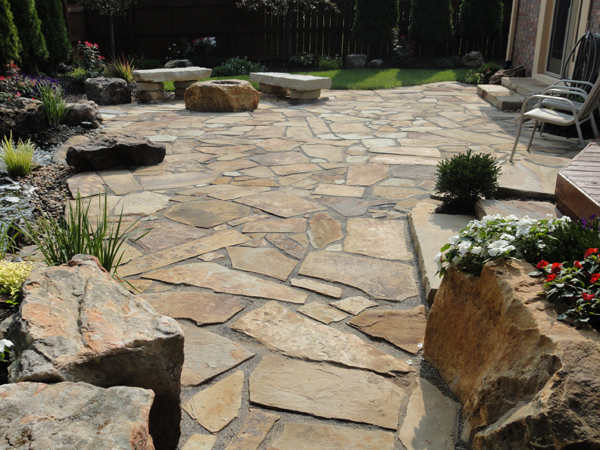 However, a new polymeric stone dust bonding product allows for joints to flex and maintain their strength, despite seasonal temperature changes. 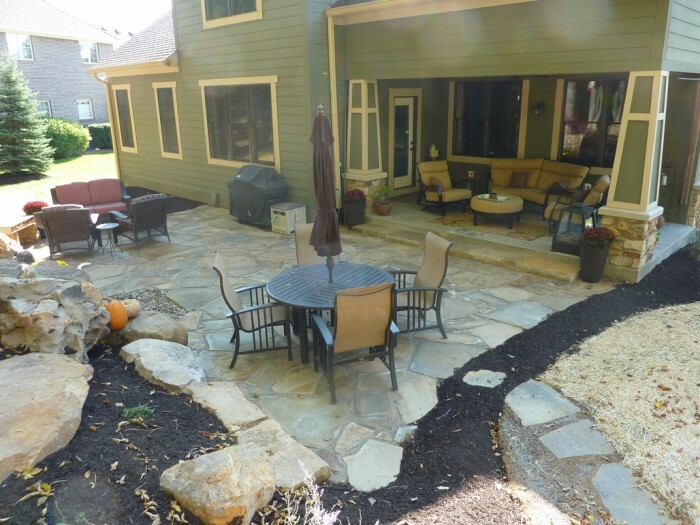 The result – a beautiful hand-crafted natural stone patio.